Our product range includes a wide range of powder coating control panel, control panel for spray pretreatment and powder coating plant control panel. 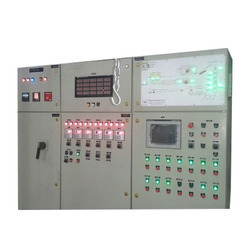 We are offering for our valued client’s quality approved Powder Coating Control Panel. This is designed in accordance with the set industry standards at our end. 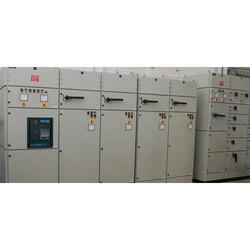 Offered coating plant can be accessed in varied sizes and dimensions for applications in different industries. Our professionals use the latest technology and optimum quality raw-material for manufacturing this product. In order to meet exact needs of our clients, this can be customized in various specifications. With the support of our experienced professionals, we are engaged in providing the wide range of Control Panel For Spray Pretreatment. Products we are offering highly demanded all across the globe owing to their excellent regulation and easy availability. Available in customized form, our products are high in terms of efficiency and reliability. Each product is individually tested on various parameters, before they are finalized for packaging. Our experts leave no stone unturned in order to ensure the delivery of best product range in the market. Designed and developed as per the specific norms, demand of our range is increasing rapidly among the customers. With the aid of our deft experts, we have been able to come up with a gamut of Powder Coating Plant Control Panel. All our products are developed as per the guidance of experienced quality inspectors in sync with international norms, hence assured of flawlessness. 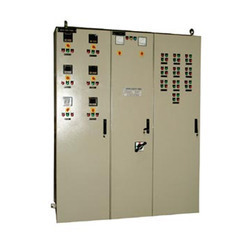 These are widely used to control power production and distribution in varied industries.